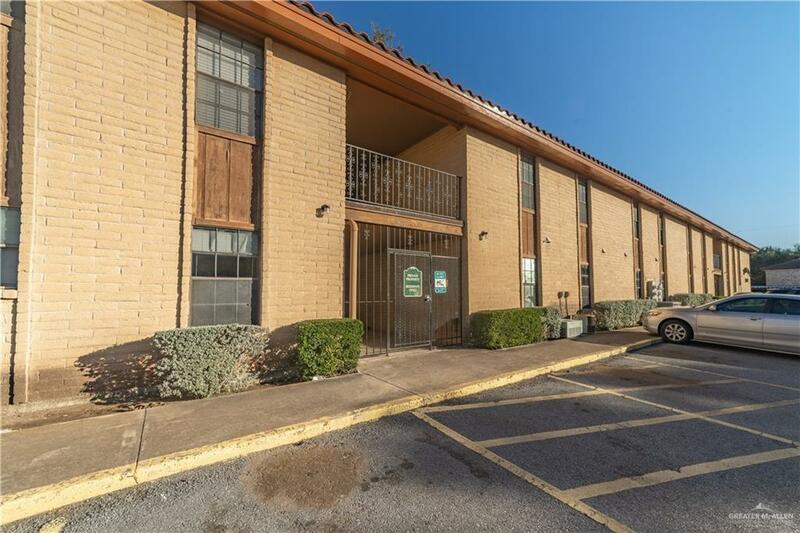 Great condo in a great area conveniently close proximity to local retail stores and restaurants. 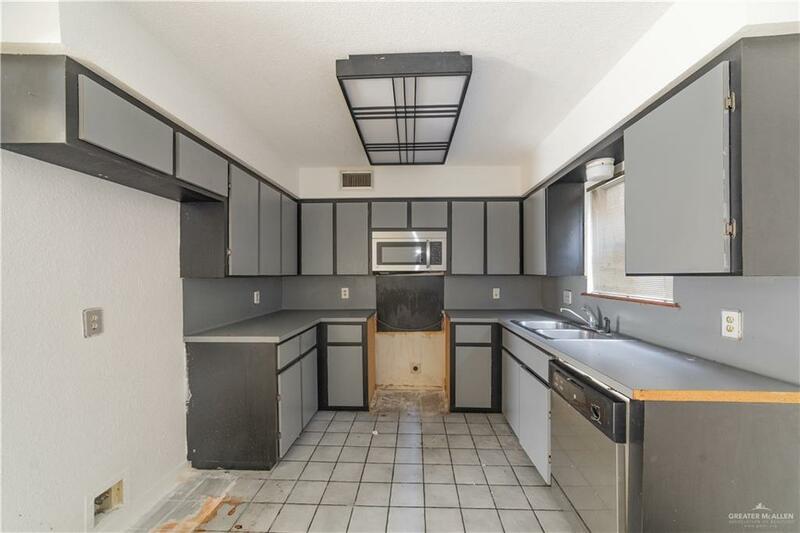 This 2 bed, 2 bath features a full upgrade from top to bottom with a beautiful modern style finish, cabinets and granite counter tops. 2 full bath, master with walk-in closet and access to master bath w/shower. 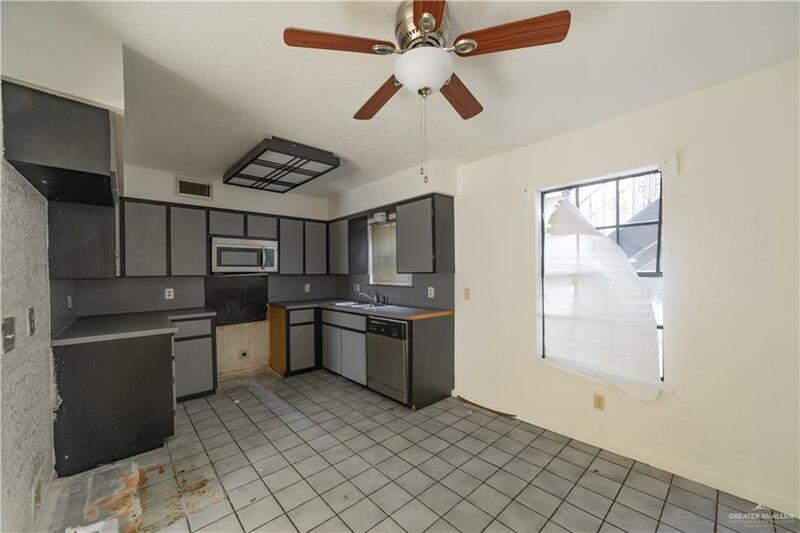 This spot is perfect for small family or couple, as well as investors looking for long term CASH FLOW!...Call your realtor for an appointment.